Need a reliable direct manufacturing source for bulk paper towels, toilet paper, facial tissue, and 2-ply commercial rolls? When your property needs to stock up on commercial paper products for the busy summer months, turn to LodgMate.com. 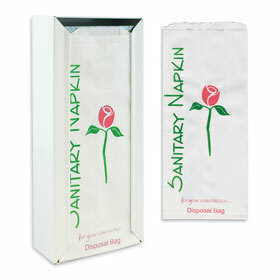 All paper products are in-stock year round and ready to ship.